Your site is live! So you’re done forever, right? Not quite. Your website might be online, but you shouldn’t stop there. It’s important to keep updating your site with fresh content. And it’s simpler than it looks — even minor changes can have big benefits. Example #1? Search engines love fresh content that shows your site is up to date. 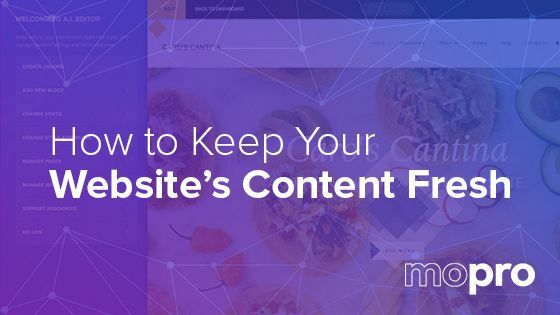 Here are some ways to keep your site’s content fresh and help you stay ahead of the competition. It’s a super great way to keep your content fresh and it’s often overlooked. No one wants to read the same stale text over and over again, so remember to switch it up. Edit your CTA to make it more engaging, update your customer testimonials, or change the layout of the text on your site. Tip: Use a new typeface to make your site stand out (learn how here). Edit with SEO in mind. One of the most important parts of SEO is keywords. Why?  Because they help connect you with the right searchers, getting your site in front of people who want what you’re selling. You’ve probably developed some keywords already, but don’t stop researching which ones can benefit your brand. Use Google Trends to see how much interest is surrounding certain words and phrases. Remember: As your site evolves, your keywords should too. High-quality images are awesome at capturing people’s attention when they visit your site. They give you a chance to show what your brand is all about. And just like your site’s text, they should be updated regularly. Uploading photos of your newest product or a recent team snapshot is a quick way to give your site a fresh look. And adding alt text to those photos gives you the chance to incorporate more keywords on your site. Take it to the next level with video. There’s a reason why video rules the Internet. It’s because a video is the best way to tell your story and show off your products. Video captures attention and communicates in a way text and photos can’t, so if you don’t already have a video on your site, consider taking your content to the next level. Invest in a video that shows visitors who you are and what’s important to you. We can’t say this enough. Blogging fills your site with fresh, organic content search engines love and establishes you as a thought-leader in your industry. It’s a way to drive traffic to your site and keep it fresh. And all you have to do is write about what you know best. Still not convinced? Learn more about why you should start blogging here. If your site’s content could use a little love, we can help. Talk to us about our Custom Video & Photography Add-On. Just call 844-207-9038 or email hello@mopro.com to learn more.